Welcome to London! 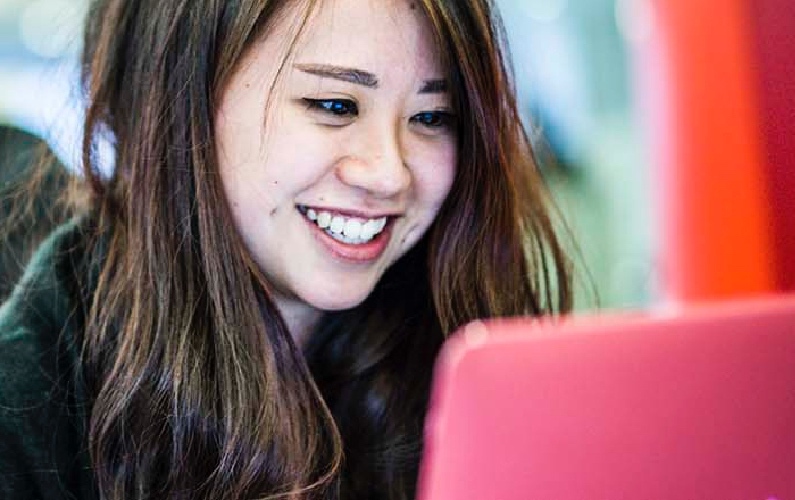 As a Study Abroad student at UCL you have access to an extensive and flexible range of subject options. 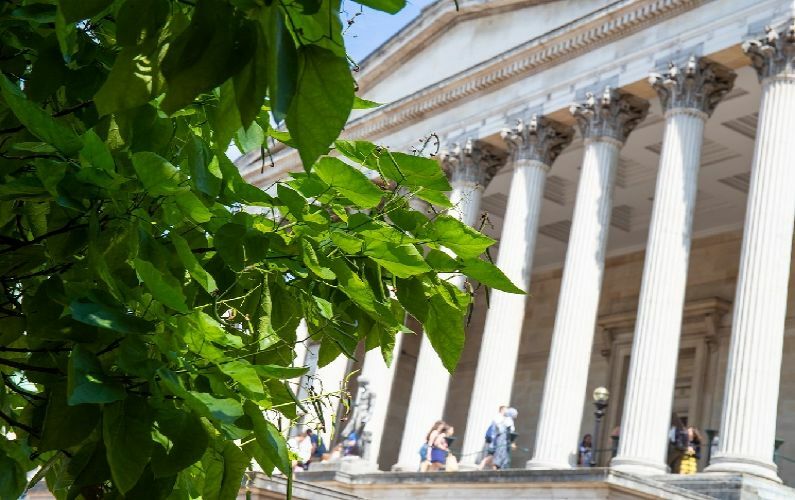 Whether you are looking to focus solely on your major area of academic study, explore a more interdisciplinary route or experience something completely new, UCL can support you. 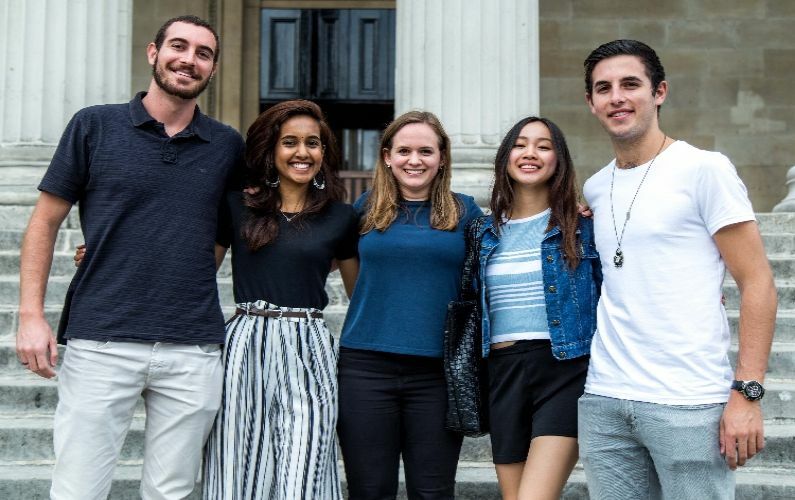 Students talk about their experiences studying abroad at UCL.